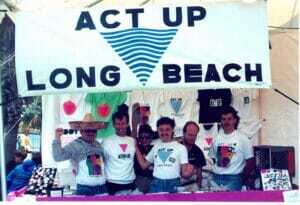 Saturday, April 26th, 2014, precise time TBA – “The Journey to Pride” panel discussion as a part of the Long Beach Community Studies Conference. Free for “Coming Out” pass holders. 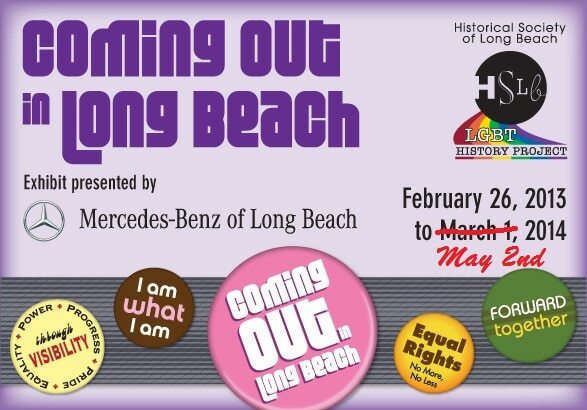 Friday, May 2, 2014, 6:30 p.m. to 9:30 p.m. – Last chance to see the Coming Out in Long Beach exhibition at the HSLB. Please consider a secure online donation through Google Checkout. 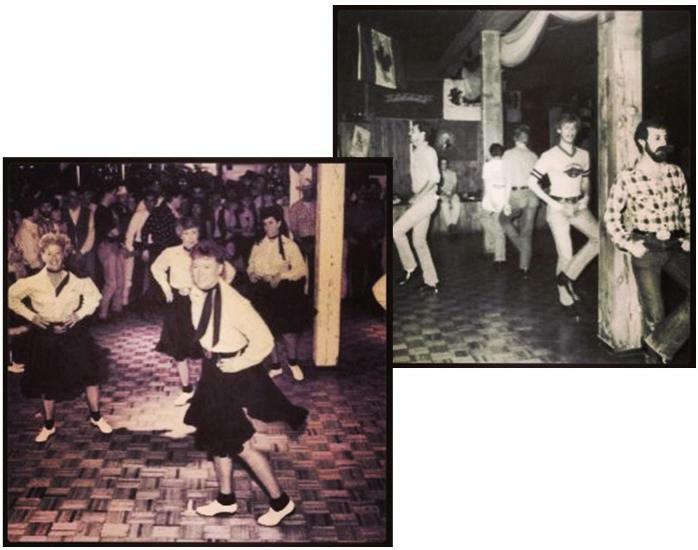 All donations made here go to the Historical Society of Long Beach (501c3) for the benefit of the Long Beach LGBT History Project and are fully tax deductible to the extent permitted by law (tax ID #95-6111591). Click here to for more information on donating to HSLB.